Heels no more for girls! It is the perfect time to clam down and come down on flats. Without heels, girls might think that they have to give up being luxurious. 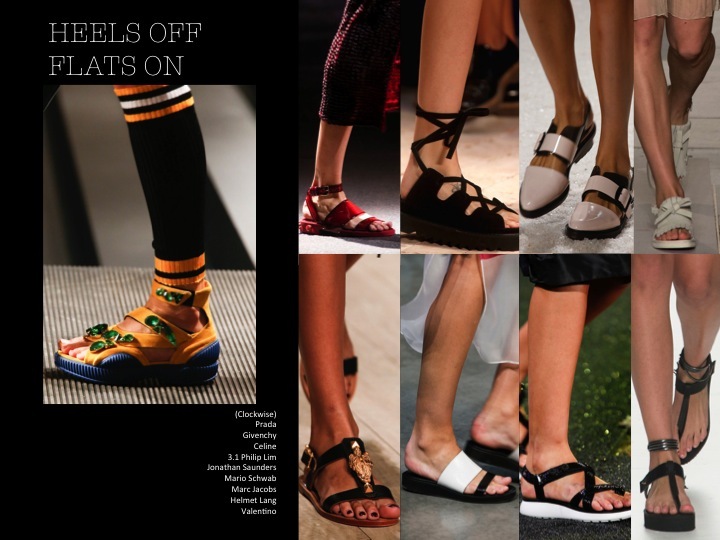 but comfy by deriving a bejeweled sporty pair of sandals to high fashion manifesto. Mario Schwab ankle ring flat shoes and Givenchy colorful flats. 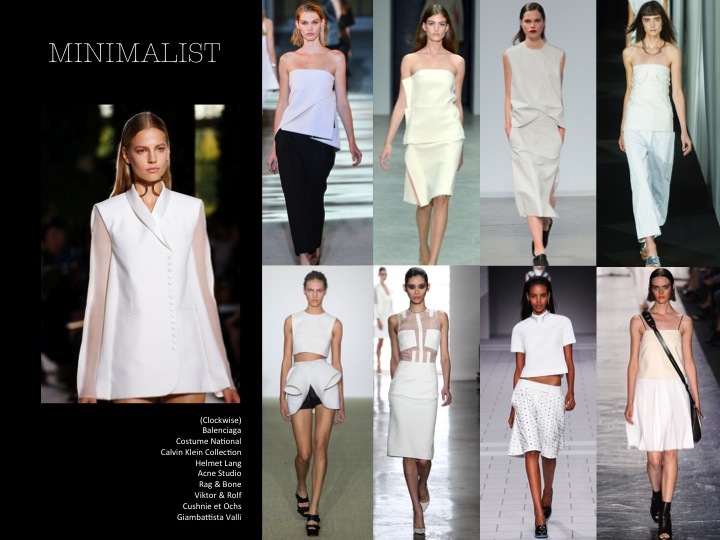 It’s becoming a mega trend of femininity with new beauty aspects. no one could imagine what could be happened after the first minute. Dancing parade of stepping team strongly rallied into the runway. works with body, ‘Clothes for action’. No need for any complicated details on them. Only wrapping, twisting, knotting are bounded together as these women teamwork. 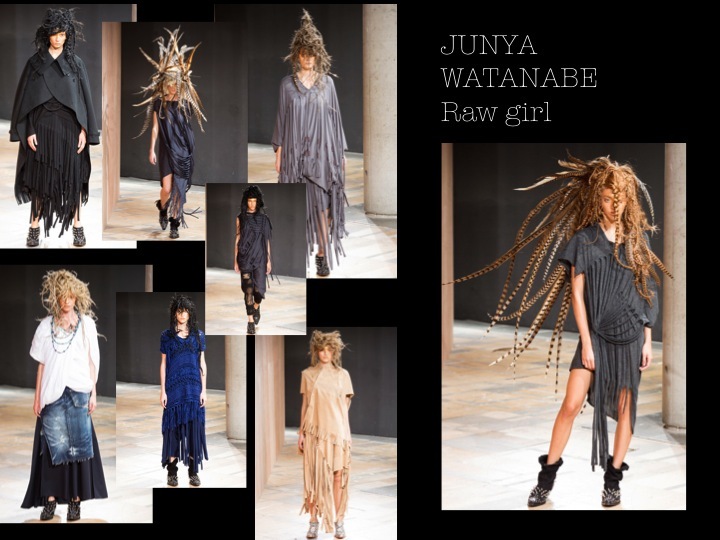 Basic techniques are also founded in Junya Watanabe collection. designed by Stephen Jones, this outstanding LV dresscode came together with Blackness. really feel morn or sad. Besides, there was a spirit of wild American designer who played with jeans. 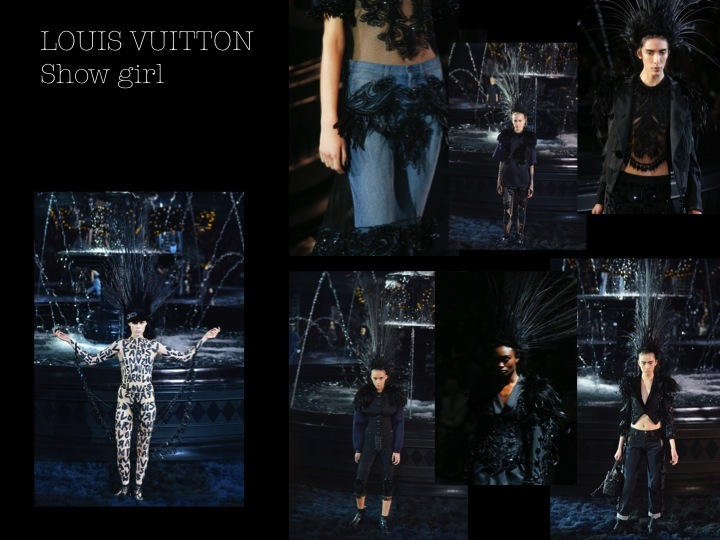 in both Junya Watanabe and Louis Vuitton collections. Viktor & Rolf has re-statement student jacket giving out an innovative outlook for women’s wear. 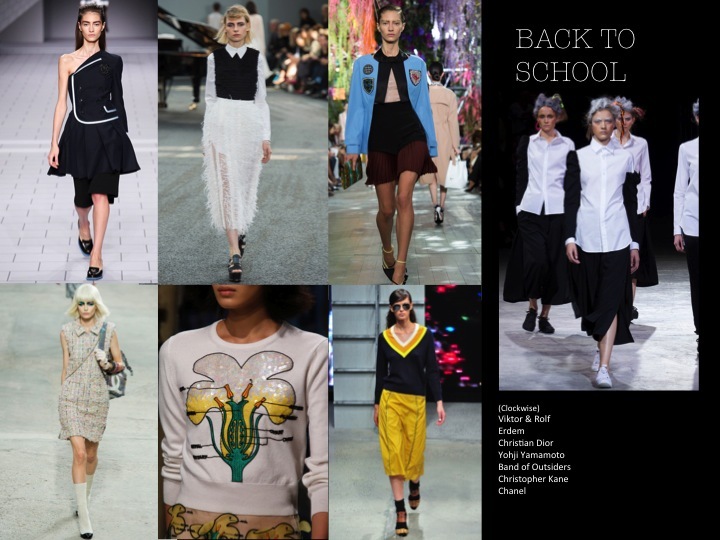 Erdem represented English school nostalgia look of white collars with black sweater on. long-sleeves white shirt and black skirt that appeared in many Asian school cultures. to wear school socks with Chanel’s tweed cocktail dress. Balenciaga jacket while showing your long legs wouldn’t be too much under dressed or over dressed.